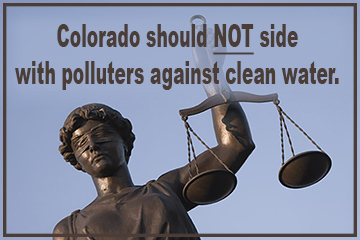 Colorado’s Attorney General Cynthia Coffman has abandoned restored protections for our waterways and drinking water to defend big polluters in the courts. 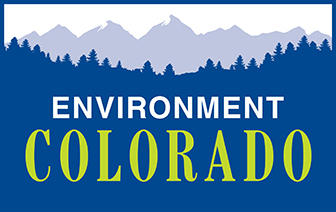 The recent decision to file a lawsuit against the Clean Water Rule puts the drinking water of nearly 3.8 million Coloradans at risk to pollution. Tell AG Coffman to withdraw from the lawsuit for the health and welfare of all Coloradans.